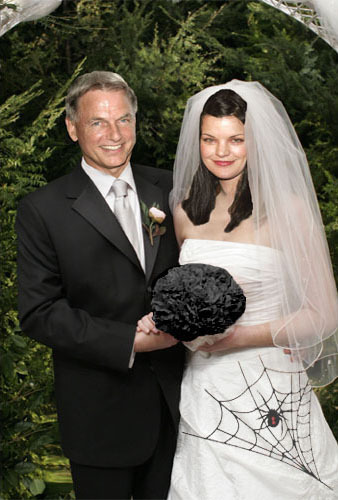 abby & gibbs (wedding GABBY) MANIP fan ART. abby & gibbs (wedding GABBY) MANIP fan ART. Wallpaper and background images in the NCIS - Unità anticrimine club tagged: gabby gibbs abby ncis.